I established Dana Michele Makeup to create a feeling of beauty and empowerment. I am a nerd, I find the science of skin and makeup just as fascinating as the art of applying it. 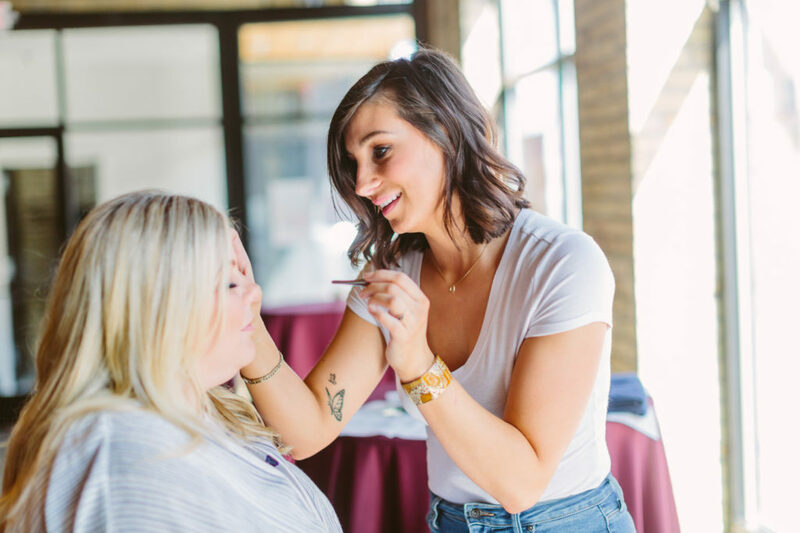 It’s important for me to educate my clients about makeup and introduce simple techniques that can be used everyday. Aside from the pure aesthetic of makeup, it has the ability to transform how a person feels about themselves and how flippin’ amazing is that? There’s no greater pleasure than when a client says how beautiful they feel. I am a classic beauty. I like clean, timeless looks. Don’t get me wrong I love a smoky look, and you can edge up the most simple look with a pop of color or flick of eyeliner. I pursue to stay true to my style and what I see as “timeless”. I’m constantly pushing myself to learn more about products and technique to use what works best for me. Makeup is such an individual preference, there’s no real “right” or “wrong” it’s more of a “trial and error” approach to find what products and placement is best on the individual face shape. My heart yearns to work with people, not only to get my hands on that raw beauty of theirs, but to also show them that it’s not about the most expensive or raved about item on the shelf, it’s how we maximize our potential with what we already have. I love to travel and explore new places, try new restaurants and coffee shops, and go on outdoor adventures. 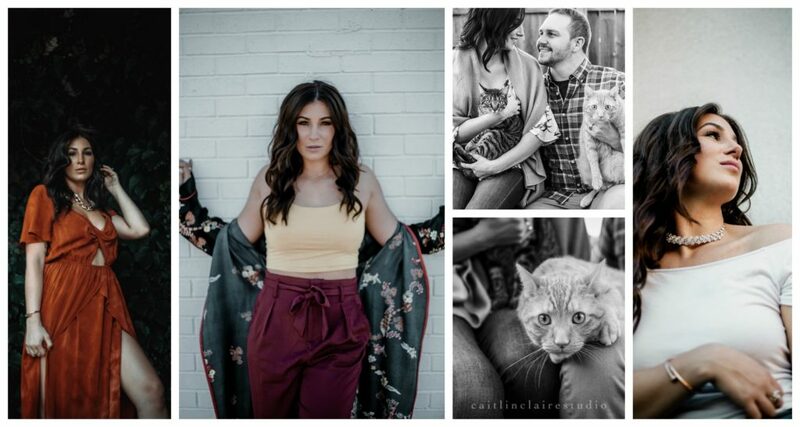 On most days you can find me with my two crazy kitties Boots and Nash and enjoying life with my husband Mike. Touchdowns for Hope charity event, House of Hope.